Handy smartphones replacing stand-alone radio and tv receivers as data prices are reaching new lows. India's plummeting data prices have hit a new low. In fact, according to a recent BBC report, the country has the cheapest mobile broadband prices in the world. The report, citing a UK-based price comparison site, said that 1 gigabyte (GB) of mobile data cost $0.26 in India (£0.20), compared with $12.37 in the US, $6.66 in the UK, and a global average of $8.53. But many Indian users said they were actually paying less than $0.10 a GB. Whatever the true cost, what is clear is that mobile data in India is many times cheaper than elsewhere. Service provider Reliance Jio, is a young telecom operator that has shaken up the Indian market with cheap, high-speed mobile data and free calls. Jio launched in September 2016 with an aggressive free trial offer, picking up 100 million customers in just six months. The 4G-only high-speed data uses spectrum suited to data, for voice as well as data. In just two years, Jio has become the third largest telecom operator in India, with 280 million subscribers by December 2018. A source close to Jio says that "Jio bet on a frequency which was lying unused in abundance. It combined voice and data - no one had thought of using voice in that spectrum band." Drivers, cooks, migrants, students, and many blue and white-collar workers watching and sharing videos have driven up India's average mobile data consumption ten times in two years, to more than 10GB per user per month, roughly the same as in the USA. Mobile broadband is driven mainly by video but also audio streaming. 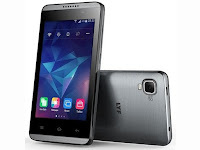 The smartphone or mobile phone is becoming the most important listening device for radio. Fixed and mobile broadband will be a global standard in parallell with the well-established FM radio structure in all 220 countries. Smartphones will not DAB-able. 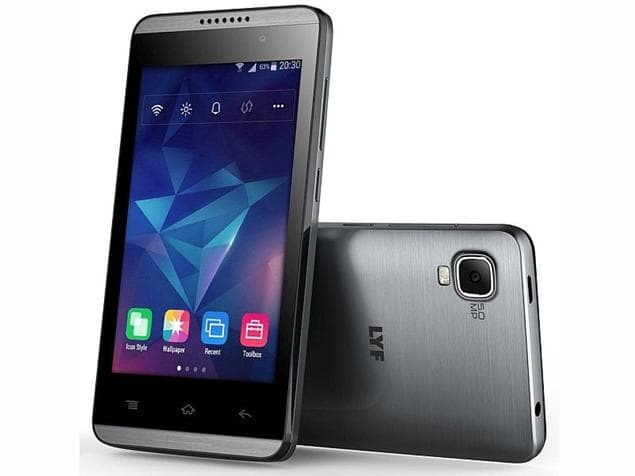 But many smartphones in India (as the LYF 3 pictured above) have FM receiving capabilities. There are hardly any prospects of other distribution platforms as terrestrial digital radio (DAB, HD Radio etc) to challenge these strong global positions for broadband and FM now or in the future.